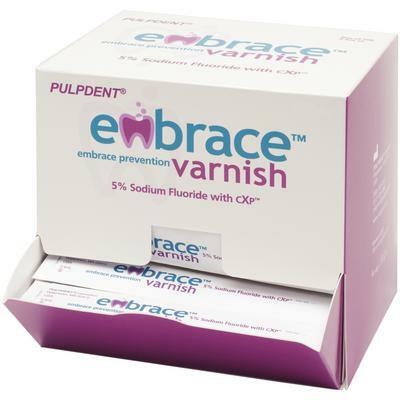 Offer Valid: 4/1/19-6/30/19 Buy 3 Embrace Varnish 50 count Unit Dose, Get 1 FREE! 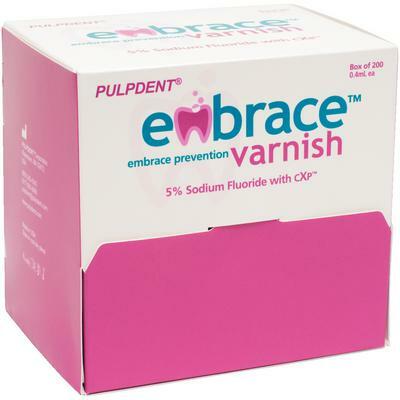 To redeem for Embrace Varnish 50 count, please e-mail a copy of your Patterson Dental invoice to sales@pulpdent.com or fax to 617-926-6262. Allow 4-6 weeks for delivery of free goods.